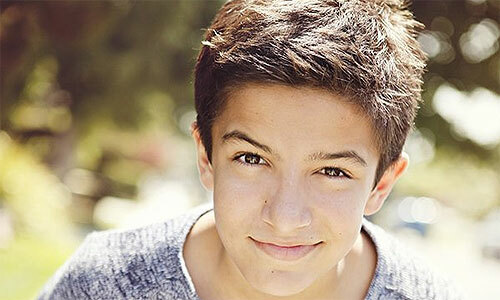 An actor since he was six years old, Aramis Knight has worked in both television and movies, but much of his early career was in television. He had a small role in the final Batman film The Dark Knight Rises. Aramis will be 14 at the time of the release of Ender’s Game. Aramis has worked with Gavin Hood before in 2007’s Rendition. Harrison Ford, who Aramis worked with in 2009’s Crossing Over, recognized him on set of Ender’s Game and commented on how much he’d grown.